Quane will be responsible for leading the company’s Group Underwriting function, while working in partnership with its business segments. 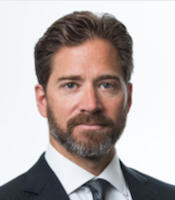 AXIS Capital Holdings Limited (Pembroke, Bermuda) has hired Robert “Bob” Quane as Head of Underwriting and Portfolio Optimization. In this newly created role, Quane will be responsible for leading the company’s Group Underwriting function, while working in partnership with its business segments, according to an AXIS Capital statement. This will include establishing and maintaining AXIS’ group-wide underwriting framework, guidelines and policies, in addition to overseeing its portfolio optimization process. Quane will also manage the Company’s group-wide exposure-management and underwriting risk frameworks and chair its peril/product boards. He will report to Eric Gesick, Group Chief Underwriting Officer, AXIS, and will be based in the Company’s New York office. 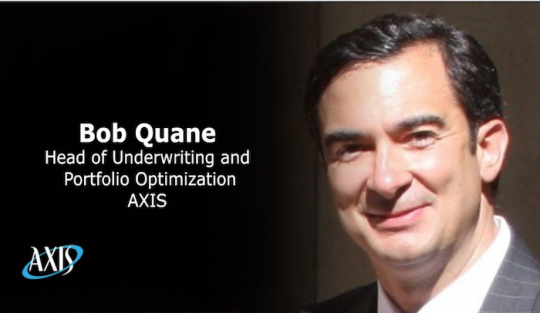 Quane joins AXIS following a 22-year career at AIG where he held several underwriting management and actuarial positions. Most recently, he was Head of Global Commercial Property at AIG, following time spent serving as the company’s Head of Global Group Personal Insurance and Chief Operating Officer for International Personal Lines. Quane worked variously in AIG’s New York, Paris, London and Frankfurt offices, including roles as Head of European Commercial Lines Auto and Head of Regional Risk Management for UK and Ireland. He started his insurance career in actuarial roles for Allstate Insurance. Quane is a Fellow of the Casualty Actuarial Society, a member of the American Academy of Actuaries and a Member of the Actuarial Advisory Board at the University of Illinois.